António Costa Pinto is a Research Professor at the Institute of Social Sciences, University of Lisbon, and Professor of Politics and Contemporary European History at ISCTE-IUL, Lisbon. He has been a visiting professor at Stanford University, Georgetown University, a senior associate member at St Antony's College, Oxford, and a senior visiting fellow at Princeton University and at the University of California, Berkeley. From 1999 to 2011 he has been a regular visiting professor at the Institut d'Études Politiques de Paris. He was president of the Portuguese Political Science Association (2006-2010) and his research interests include authoritarianism, political elites, democratization and transitional justice in new democracies, the European Union, and the comparative study of political change in Southern Europe. He is a regular contributor to the mainstream Portuguese media. This book examines how patterns of political representation, party system, and political culture have changed in Southern Europe following the “Great Recession” of 2008. It draws on the experience of Portugal to argue that austerity measures have significantly deepened the legitimacy crisis of democratic institutions, but the resilience of party system is remarkable in comparison. The case of Portugal present some interesting differences from other southern European democracies, since on one hand it suffered a deep economic crisis and the consequent bailout from the International Monetary Fund, the European Central Bank and the European Union, but on the other hand the party system remained stable. 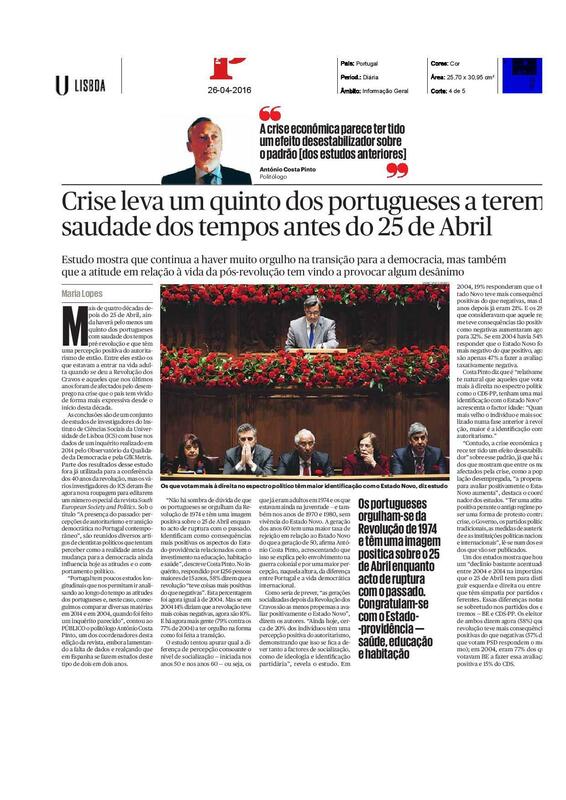 Nevertheless the impact of the crisis did reinforce a centre-periphery cleavage within the European Union, and especially in the Eurozone, Portugal is a central element of this new cleavage notoriously aggravated by Brexit. 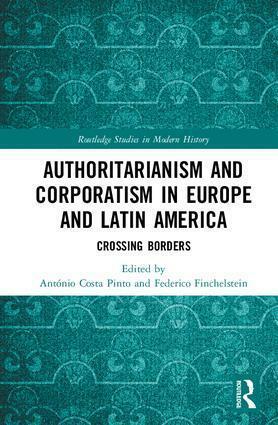 What drove the horizontal spread of authoritarianism and corporatism between Europe and Latin America in the 20th century? What processes of transnational diffusion were in motion and from where to where? In what type of ‘critical junctures’ were they adopted and why did corporatism largely transcend the cultural background of its origins? What was the role of intellectual-politicians in the process? This book will tackle these issues by adopting a transnational and comparative research design encompassing a wide range of countries. Estudo mostra que continua a haver muito orgulho na transição para a democracia, mas também que a atitude em relação à vida da pós-revolução tem vindo a provocar algum desânimo. In recent years the agenda of how to ‘deal with the past’ has become a central dimension of the quality of contemporary democracies. Many years after the process of authoritarian breakdown, consolidated democracies revisit the past either symbolically or to punish the elites associated with the previous authoritarian regimes. 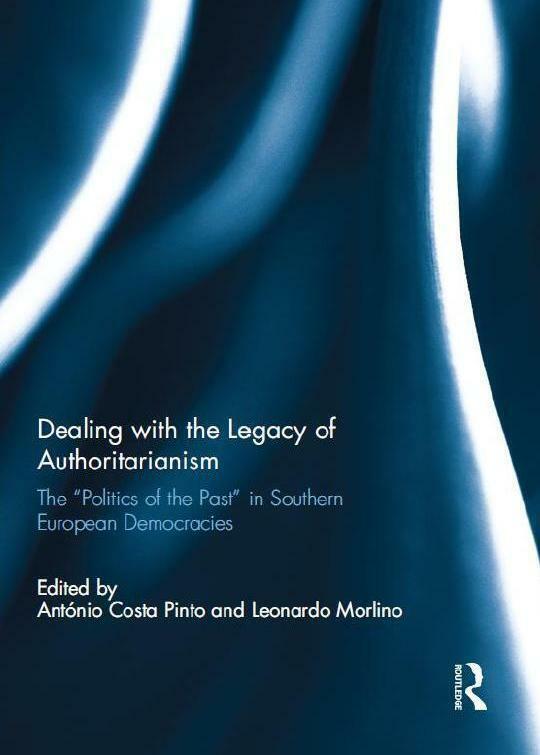 New factors, like international environment, conditionality, party cleavages, memory cycles and commemorations or politics of apologies, do sometimes bring the past back into the political arena.This book addresses such themes by dealing with two dimensions of authoritarian legacies in Southern European democracies: repressive institutions and human rights abuses. The thrust of this book is that we should view transitional justice as part of a broader ‘politics of the past’: an ongoing process in which elites and society under democratic rule revise the meaning of the past in terms of what they hope to achieve in the present. 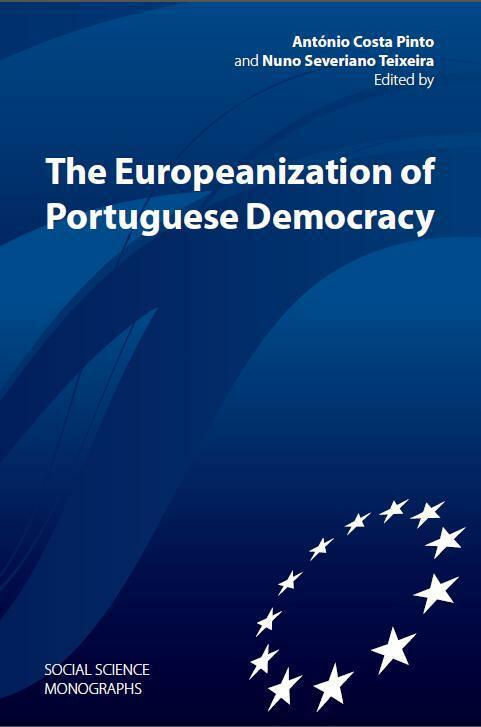 Driven primarily by political concerns to secure democracy, Portugal’s accession to the EU in 1986 also served as a catalyst for dynamic economic development following a complex process of democratization and the decolonization of Europe’s last empire. 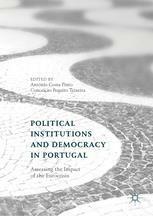 This book analyses how the European Union has helped shape the political process in Portugal on key institutions, elites, and its citizen’s attitudes. Fascism exerted a crucial ideological and political influence across Europe and beyond. Its appeal reached much further than the expanding transnational circle of 'fascists', crossing into the territory of the mainstream, authoritarian, and traditional right. Meanwhile, fascism's seemingly inexorable rise unfolded against the backdrop of a dramatic shift towards dictatorship in large parts of Europe during the 1920s and especially 1930s. These dictatorships shared a growing conviction that 'fascism' was the driving force of a new, post-liberal, fiercely nationalist and anti-communist order. The ten contributions to this volume seek to capture, theoretically and empirically, the complex transnational dynamic between interwar dictatorships. 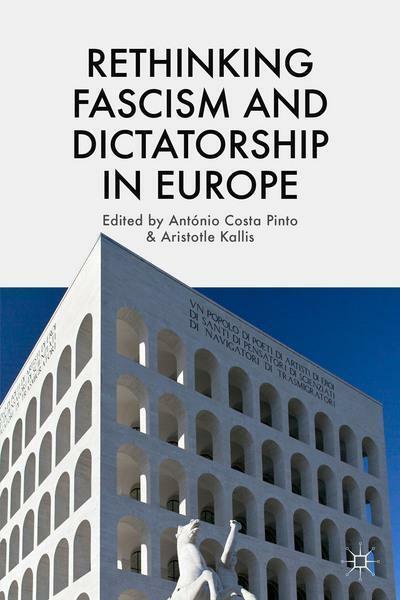 This dynamic, involving diffusion of ideas and practices, cross-fertilisation, and reflexive adaptation, muddied the boundaries between 'fascist' and 'authoritarian' constituencies of the interwar European right. 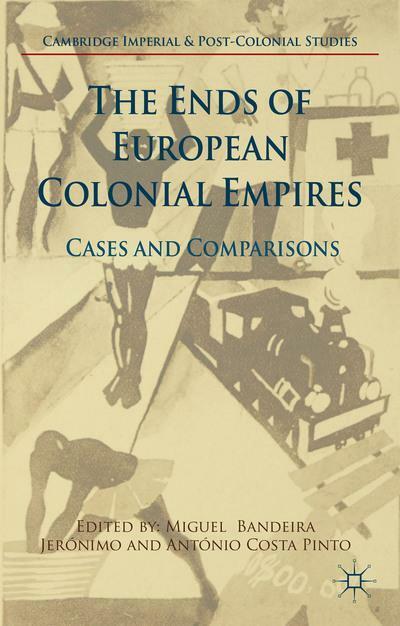 Authored by some of the leading experts of the field of decolonization studies, this volume provides a series of historical studies that analyse the diverse trajectories of the Portuguese, Belgian, French, British, and Dutch imperial demise, enabling comparative insights about the similarities and differences between the main events and processes involved. Addressing different geographies and taking into account diverse chronologies of decolonization, this volume explores the intersections between imperial and colonial endgames and histories of cold war, of development, of labour, of human rights and of international organizations, therefore elucidating their connection with wider, global historical processes. The volume concludes with an essay by John Darwin, 'Last Days of Empire'. 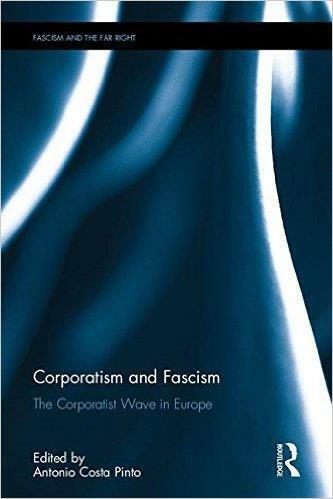 This book is the first conceptual and comparative empirical work on the relation between corporatism and dictatorships, bringing both fields under a joint conceptual umbrella. It operationalizes the concepts of social and political corporatism, diffusion and critical junctures and their particular application to the study of Fascist-Era dictatorships. The book’s carefully constructed balance between theory and case studies offers an important contribution to the study of dictatorships and corporatism. This book provides an in-depth analysis of the ‘technocratic shift’ in ministerial recruitment, measuring its extent and variations over time in fourteen European countries. 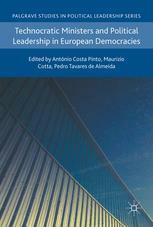 It addresses the question: who governs in European democratic regimes? Just a few decades ago, the answer would have been straightforward: party-men and (fewer) party-women. More recently, however, and in varying degrees across Europe, a greater proportion of non-politicians or experts have been recruited to government, as exemplified by the 2017 election of Emmanuel Macron to the French Presidency. These experts, frequently labelled “technocrats”, increasingly occupy key executive positions and have emerged as powerful actors in the decision-making process. This edited collection explores the contemporary debates surrounding the relationship between technocracy, democracy and political leadership, and will appeal to scholars and advanced students interested in these field.